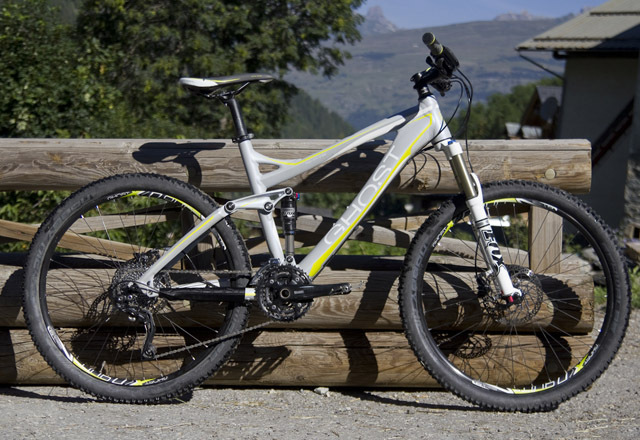 The women’s specific version of the popular Ghost Bikes ‘All Mountain AMR 5700’, the Miss AMR 5700 is an all mountain dream – stiff, responsive, with well thought out geometry and a heap of quality components that will keep you pedalling over any terrain. As it’s designed for all mountain riding, where better to test it than the Alps? 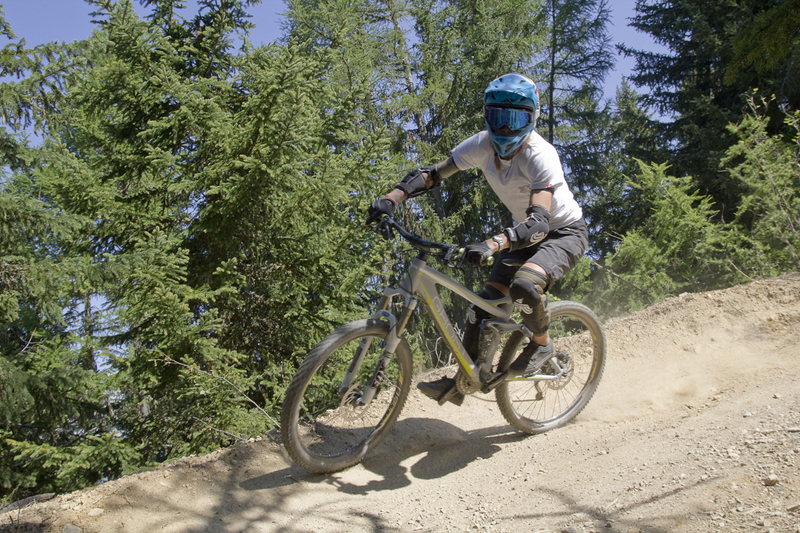 I took it to The Mountain Bike Chalet in Les Arcs, France to put it through its paces and the resulting review is up on Total Women’s Cycling . Head on over to read it in it’s entirety and keep an eye out for more pictures and a write up of my trip.